AirAsia India made revenue of Rs 600 crore ($94.24 million) in 2016 and expects revenue to double to Rs 1,200 crore in 2017. 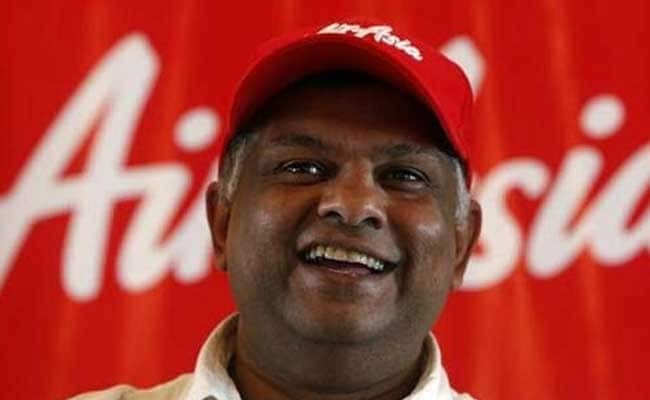 Malaysia-based carrier AirAsia Bhd's India unit is looking at a potential initial public offering (IPO), the group's chief executive, Tony Fernandes, said on Wednesday. The company will seek approval at AirAsia India's next board meeting to pick a banker to start the preliminary process for the IPO, Mr Fernandes said on Twitter. "Analysts (are) giving zero value to AirAsia India. Not far from 20 planes and a potential IPO," Mr Fernandes tweeted. It's a "very valuable asset with huge growth potential", he said. AirAsia India, a tie-up between Asia's biggest low-cost airline and Tata Sons conglomerate, made revenue of Rs 600 crore ($94.24 million) in 2016 and expects revenue to double to Rs 1,200 crore in 2017.